Spring is a really energizing time of year in Minnesota. It's the time we shake off the layers and get outside. Spring also means the beginning of dress season! In honor of spring we've rounded up dresses from three different style categories: Tomboy, Double Duty: Athleisure/LBD, and Feminine. Click the links in the headings if you're tempted to buy one. As a tomboy, I jump at the chance to wear anything menswear inspired. Madewell does tomboy style really, really well. 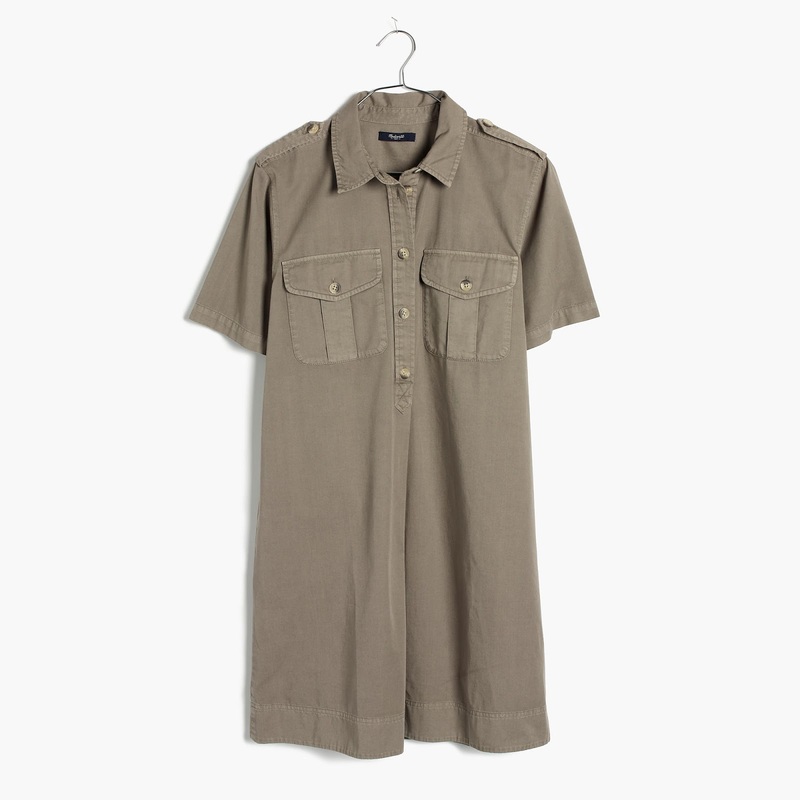 Throw on ankle boots and a leather jacket to complete a tomboy look with this shirtdress. I love a dress that can pull double duty for me. This dress is stretchy and comfortable as well as beautifully cut and draped. 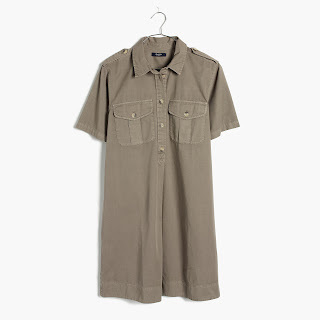 Aritzia struck gold with this one! You could style it with white sneakers or heels to complete your look. 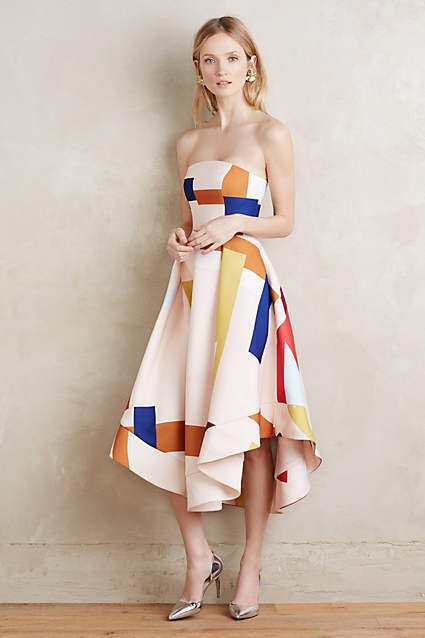 How bold and beautiful is the print on this dress from Anthropologie??!?!?!?!! Keep the accessories simple and you're good to go.